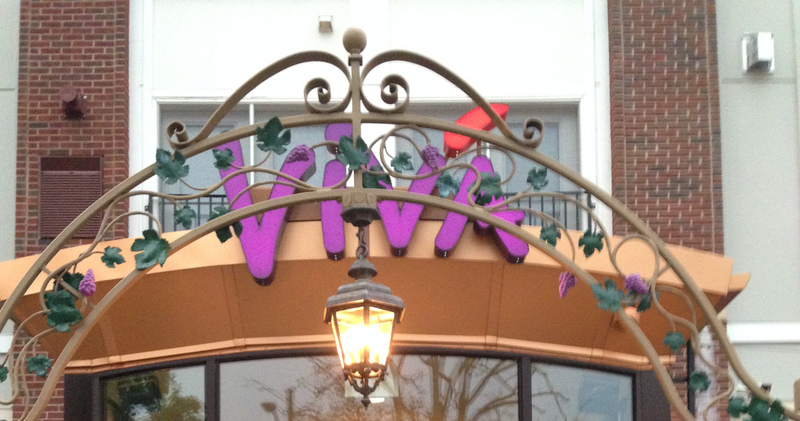 ViVA Catering announced on July 22 that it is taking over as the official caterer at the Reading Country Club, effective September 1. ViVA made the announcement on its official Facebook page while an article in Monday’s Reading Eagle provided more details. According to the Eagle article, Exeter Township has agreed to a 15-year lease agreement with JMH Holdings, a real estate company that shares ownership with ViVA Bistro & Lounge. The Eagle also reports that the clubhouse will become the ViVA Castle Pub restaurant after a renovation process that is slated to begin September 1. Renovations are expected to be completed before the end of the year. The Castle Grille, and all catering, has been managed by Chef Alan’s since 2009. Chef Alan’s will continue to manage dining at the club until September. This will leave the original West Reading location as the only Chef Alan’s property for the first time since 2001 when it opened a restaurant at the Fairgrounds Square Mall. That location was closed in 2013.